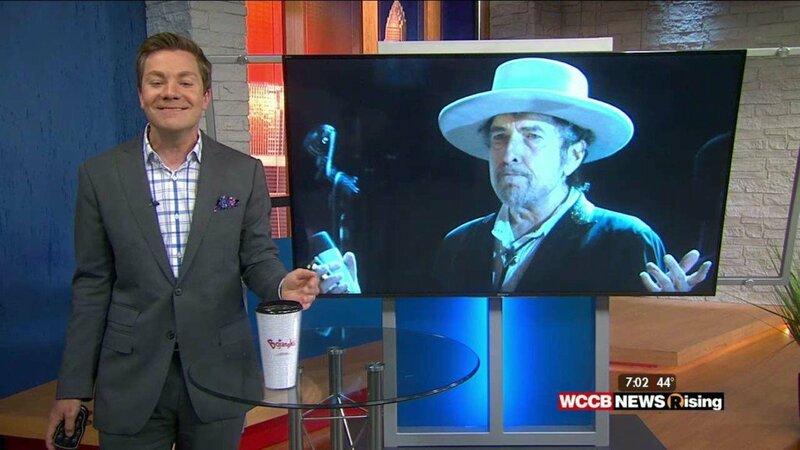 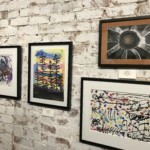 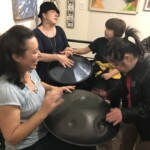 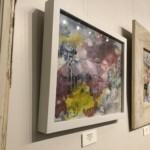 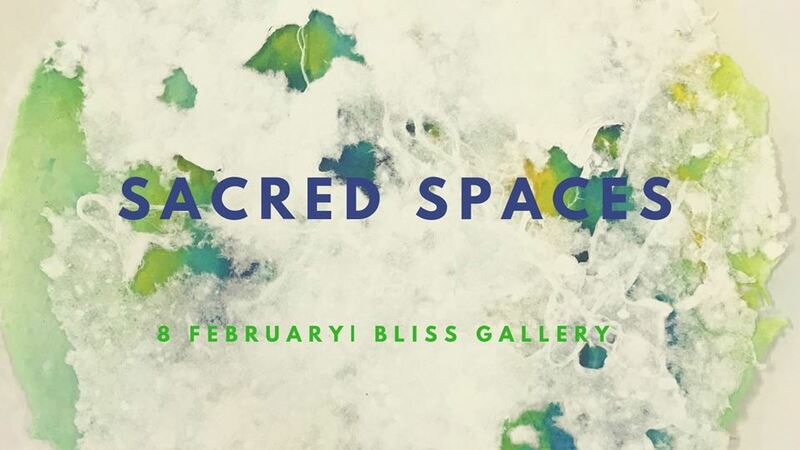 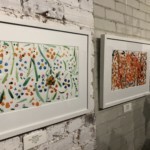 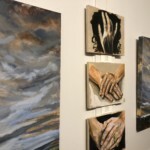 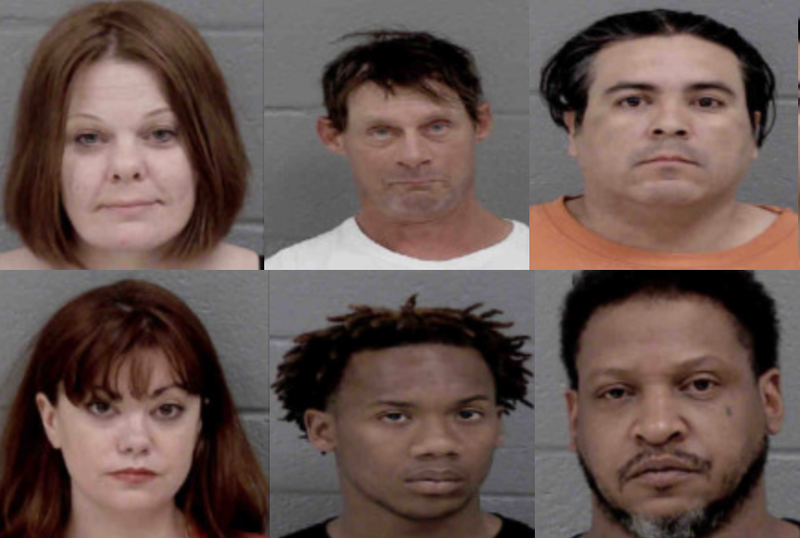 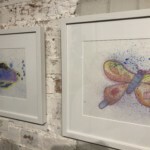 BELMONT, N.C. — The Sacred Spaces exhibition is being hosted at the Bliss Gallery in Belmont, North Carolina throughout the month of February. 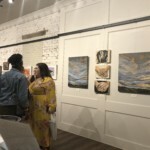 The exhibition features Charlotte artists Bridgette Martin, Elizabeth Palmisano and Bree Stallings. 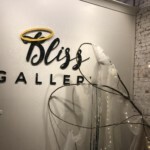 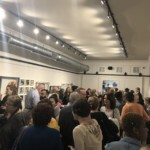 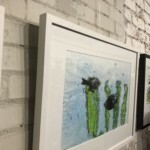 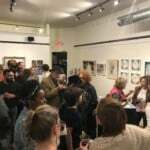 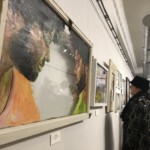 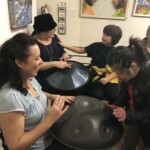 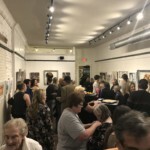 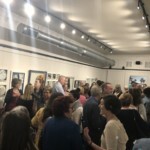 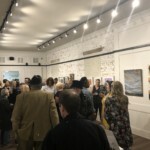 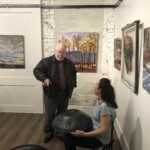 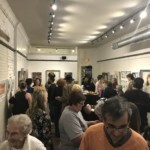 The gallery commission from the sales of the artwork during the Scared Spaces exhibition will go back to supporting Bliss Gallery and the arts programs at Holy Angels in Belmont. 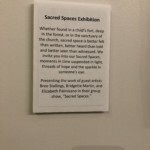 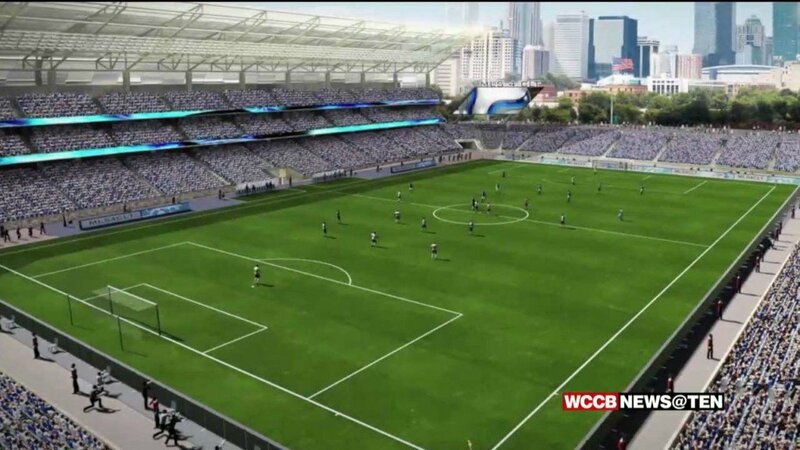 Get more details on Sacred Spaces HERE. 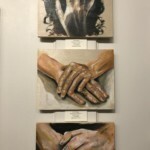 One of nine of my sweet, little “Invocations” on display and available at our show Sacred Spaces Bliss Gallery….